Days after appearing as President Donald Trump in a “Deal or No Deal” parody on ‘Saturday Night Live’, Alec Baldwin took a deal of his own Wednesday, agreeing to attend an anger management class to resolve a criminal case stemming from a skirmish over a parking spot. Baldwin, who was accused of striking another driver in the face during the dispute last autumn outside his New York City home, pleaded guilty to harassment and will have his case record sealed once he completes the one-day class. The charge is a violation, the lowest level of offence. The Manhattan prosecutor’s office declined to comment. 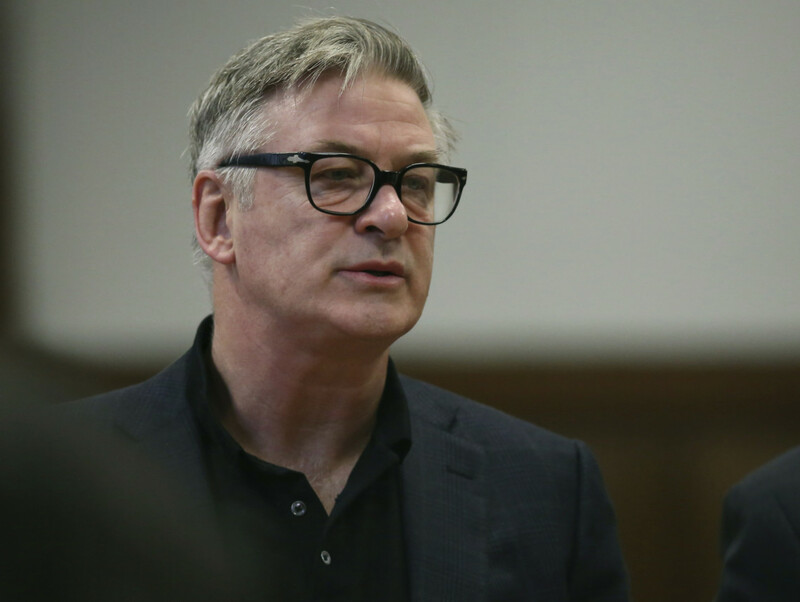 Baldwin and his lawyer didn’t comment outside court, but the actor wasn’t shy on Twitter, where he criticised the media for staking out his courtroom when there were more serious cases elsewhere in the building and for misreporting the allegations against him. Baldwin, who got booted off a flight in 2011 for refusing to put his cell phone away, was playing with his phone while waiting for Wednesday’s hearing to start — but he didn’t argue when court officers announced that phones had to be turned off and out of sight.